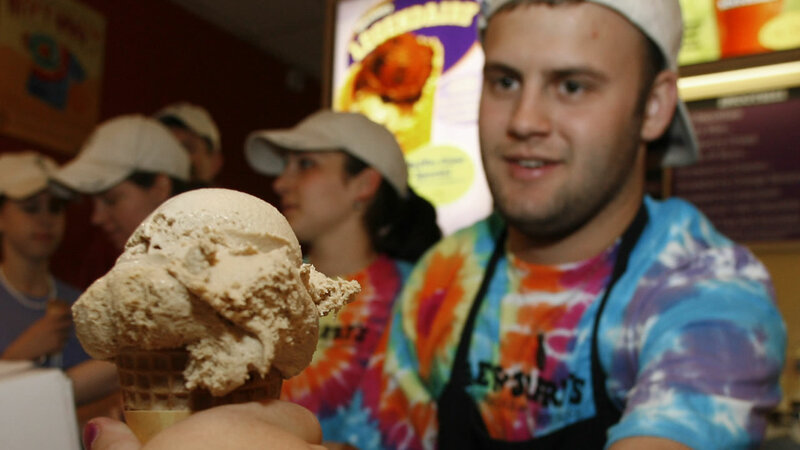 You can get a free scoop of ice cream at Ben & Jerry's on Tuesday. The Vermont ice cream maker is celebrating its annual Free Cone Day to thank customers for spreading what they call peace, love and ice cream. Participating stores in the Bay Area will be serving free scoops from 12:00 p.m. to 8 p.m.